What Agile and Scrum are to teams, SAFe® (the Scaled Agile Framework®) is for companies. codeBeamer ALM is the first proven implementation of SAFe, offering a dedicated template to help large enterprises transition to, or scale Agile using the Scaled Agile Framework. Agile has been used widely by software developers and Scrum teams for more than a decade. Now Agile, the modern alternative to Waterfall/V-model, seems to be the new standard for enterprises in various industries including safety-critical sectors. While Agile has been proven to bring direct benefits in small teams, spreading the Agile culture across large organizations is a challenge. When it comes to numerous, geographically dispersed teams, it becomes difficult to adopt both the values, and the practices that make each team member responsible for implementing and adhering to Agile standards. There are various methodologies to scale Agile: Scrum, XP (eXtreme Programming), Crystal, FDD (Feature Driven Development), DSDM (Dynamic Systems Development), Adaptive Software Development, RUP (Rational Unified Process), Disciplined Agile Delivery (DAD), Large-scale Scrum (LeSS) or the increasingly popular Scaled Agile Framework (SAFe®, as developed by Dean Leffingwell) are among the most widely used. SAFe® is built on different iterative and incremental predecessors, such as the Rational Unified Process (RUP), a popular iterative and incremental software development process framework. While the framework has received criticism from industry experts, it also has many advocates, and the rate of enterprise adoption of the Scaled Agile Framework is steadily increasing, with remarkable results being achieved by companies around the world. To request the template, please complete this simple request form. You’ll get an e-mail with a brochure and further information on using the template. codeBeamer ALM is the first implementation of SAFe® in the Agile world. It sets itself apart from its competitors by enabling the use of scaled Agile for enterprises in a controlled way, while allowing them to monitor all lifecycle processes. It enables Agile planning/scheduling while maintaining an established discipline of requirements, development, and QA & test management. Through Intland’s SAFe® Template, codeBeamer ALM supports all processes of the Team, Program, Portfolio, and optional Value Stream levels. It lets you manage and monitor the work of multiple Agile Release Trains (ARTs), with each team being able to combine Agile practices such as Scrum with Waterfall/V-model elements to develop certain components of a system. All this data comes together in ARTs in an easy-to-overview manner. Intland’s SAFe® Template is preconfigured for basic processes as described by the Scaled Agile Framework, but can be easily configured to suit your needs. Essentially, the Team Level is where the actual work of development is done in the Scaled Agile Framework. Each team of five to nine team members works to define, build, implement and test their own User Stories pulled from the Team Backlog. Teams all work aligned in the common iteration cadence, contributing to a common Agile Release Train to deliver value for the company. 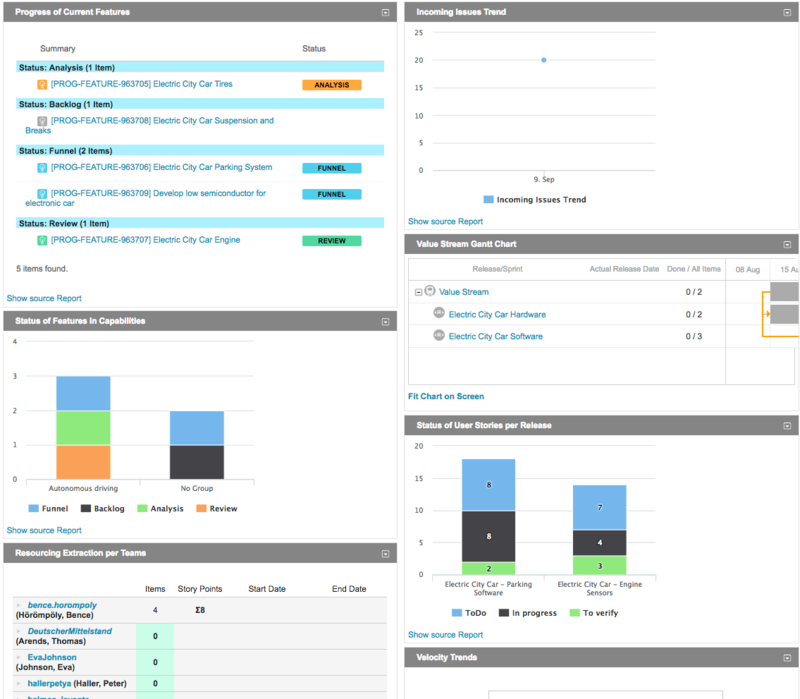 codeBeamer ALM enables you to manage and monitor the work of all teams across the enterprise, with key performance insights accessible via simple and exportable reports. The flow of incremental value delivered by self-organized, cross-functional SAFe teams all comes together in Agile Release Trains (ARTs) on the Program Level. This level helps coordinate the work of multiple teams, with ARTs spanning functional boundaries. 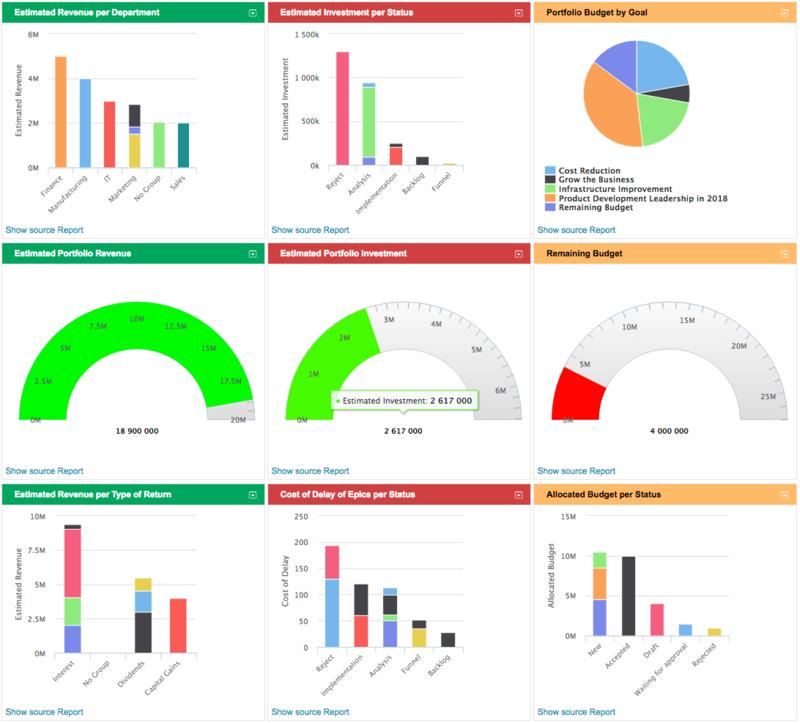 In codeBeamer ALM, the progress of work can be monitored by aggregated, higher level KPIs. The Value Stream Level is optional in the Scaled Agile Framework (an addition introduced in SAFe 4.0), and is implemented only if the enterprise’s strategy necessitates its use. The primary purpose of the Value Stream level is to enhance the scaling, managing and building of multiple large and complex solutions and systems. Portfolio is the highest level in SAFe, used to organize the set of Value Streams, each of which develop solutions and systems that deliver value in order to fulfil the enterprise’s strategy. The Portfolio Level provides budgeting and governance for all other levels. 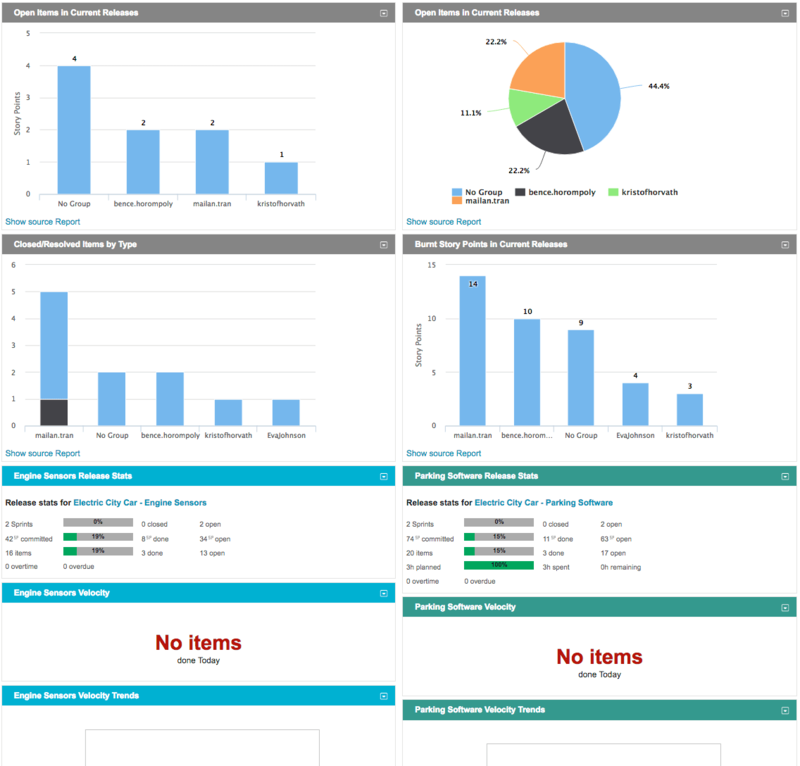 The Portfolio Level’s business KPIs such as revenues, costs, and budgets can be monitored in codeBeamer ALM via preconfigured reports. If you have any questions, please contact our sales team for a live 1-on-1 demo. 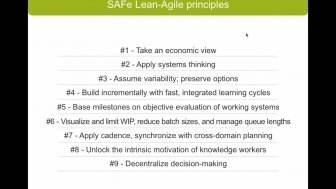 SAFe 4.0: Implementing Enterprise Agile Using the Scaled Agile Framework – with Michael Stump of Scaled Agile Inc.
SAFe® and Scaled Agile Framework are registered trademarks of Scaled Agile Inc.